One of my favorite things about the holiday season is the return of the Marine Corps Reserves’ Dunkin’ Donuts Toys for Tots Train, where our franchisees in the Albany, NY-area partner with Toys for Tots to purchase new toys that will be distributed to thousands of children. 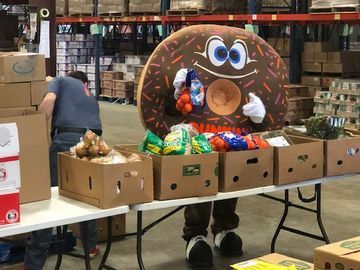 Dunkin’s Albany franchisees began participating in this charitable program in 2009, and seven consecutive years later I can say that it is still truly an inspiring and uplifting experience. 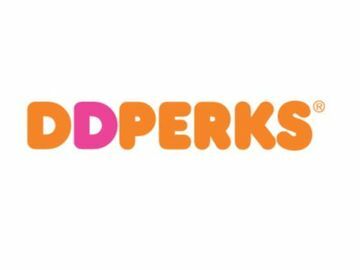 To make this year’s program possible, Albany Dunkin’ Donuts franchisees have donated $25,000 to the local Toys for Tots program which funds the annual toy shopping spree and the purchase of winter coats, which we hand out to children in underserved communities along the train’s route from Binghamton to the Canadian border each December. This year’s train run takes place on December 5-6. 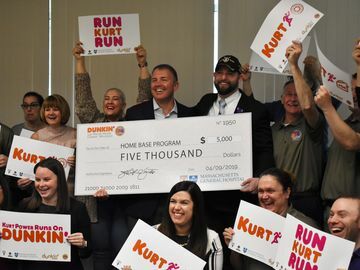 Since 2009, the Albany franchisees have donated $200,000 to this fantastic cause and I can honestly say that every stop leaves a lasting impact. The smiles and the tears of joy on the faces of children and their families are something you never forget. Every winter, our franchisees and employees turn out by the dozens to ride the train and take part in the magic. One trip makes you understand what the season of giving is all about. I’m honored to take part in the train’s run again this year on December 5-6.